Yes that’s me. 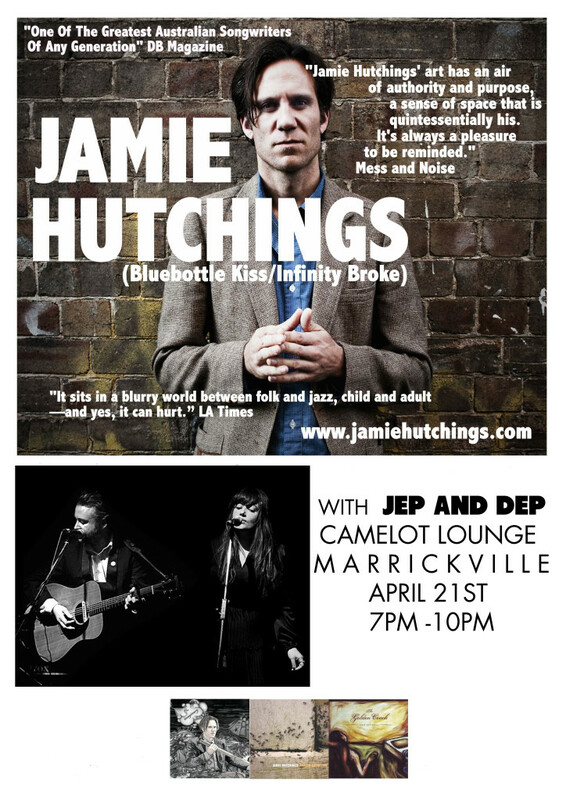 I’m returning to The Camelot Lounge for the above date. It’s the only show of its kind that I have happening this year thus far, for those who’ve come before you’ll know I will play just about anything from the past twenty years, for those who haven’t – come along. If you have a specific request for a song feel free to hit reply to this newsletter and I’ll do my best to accommodate you. Along for the ride will be folk-noir duo Jep and Dep. For the long time listeners out there they feature Darren Cross of Gerling infamy, we used to share the stage a bit back in the century before this one. Great affordable food is available, you can sit or stand and under 18’s are welcome if accompanied by an adult. Tickets $18 + bf if purchased in advance or $25 at the door.